Solar Energy has really taken off across the globe. More specifically, solar PV is growing tremendously all across New Jersey & New York. As more people “Go Solar” it’s become more mainstream and causes more people to ask “Why shouldn’t I install solar on my home”? Slash your electric bill to a few dollars a month. Earn revenue from your PV Solar System. Help create a greener and more sustainable future. PowerLutions Solar is a full service solar company. 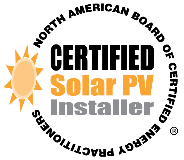 We have NABCEP Certified Installers that oversee each solar project every step of the way. All of our solar customers are looking for value. Value for their bottom line, value for their wallet and bringing value to the environment. Going above and beyond is our basic service package. When it comes to a solar install there are many ways to exceed our customers’ expectation. PowerLutions Solar aims for exceptional service every time. We aren’t just solar installers. we strive to bring the best, and most appropriate, solar solution for each homeowner and business owner. Great company to work with. Found the best deal around with them… and received a quick and professional install. Everything was done as proposed and contracted and the guy was nice enough to clean out my gutters at no charge once he was on my roof. I would highly recommend their services. Powerlutions was professional and courteous from the moment I initially contacted them until the completion of the project. I highly recommend them and would use them again. I had a great experience from the application process through the installation! We had a great experience working with them.Honest, Reliable and Affordable. A very popular method PowerLutions offers to have solar panels installed on your home is through a Solar PPA. A solar PPA allows a homeowner to pay NOTHING and PowerLutions will install a state-of-the-art solar PV system on the home. The customer will pay a very discounted rate on the electricity produced by the system. This offers great savings, with cheap solar electricity, with a warrantied PV system to last for years. Contact us today at 732-987-3939 to discuss your options with one of our helpful solar consultants. PowerLutions offers great solar lease programs. A solar lease does not require any money down and has guaranteed electricity from the warrantied solar system. The homeowner pays a set amount of money per month and receives a guaranteed amount of electricity from the system. This is a great way to have a fixed payment solution for your solar photovoltaic (PV) system. There are many benefits of owning your own solar system. A homeowner may be able to take advantage of the federal income solar tax credits, state tax credits, property abatement, SRECs etc. While every location has a different combination of incentives, a homeowner who owns the system can gain from the various incentives and get FREE electricity from the solar system. PowerLutions Solar offers a wide range of solar financing options. They require NO MONEY DOWN, with various terms, ranging from 5 years to 20 years at competitive interest rates. Contact us today at 732-987-3939 to discuss your solar options with one of our helpful solar consultants. Meet with the client on the phone and/or in person to discuss the different solar options. Based on customer requirements design the best solar options. Present solar financing and technical solar solutions that exceed customer expectations. Customer signs agreement & other paperwork that needs to signed & gathered to install a solar system. 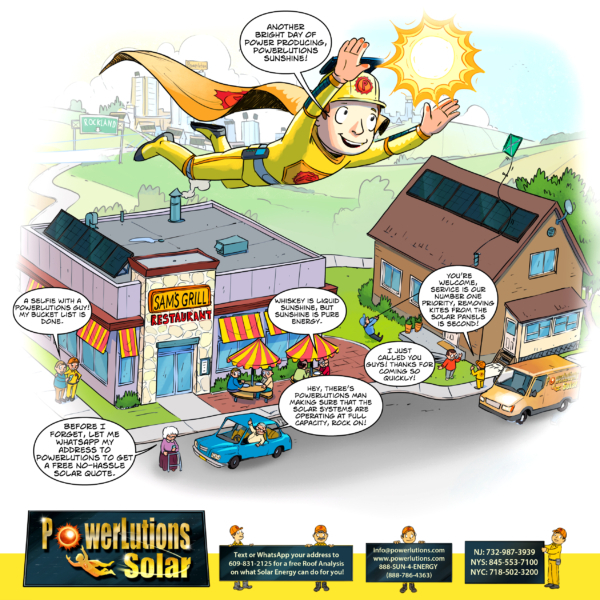 PowerLutions Solar walks our customers through every step of the way to go solar. PowerLutions Solar will install the Solar PV System on the home. Their experienced solar installer teams will ensure that the solar panels and components are installed with industry best practices with the intention of exceeding customer expectations. After approvals from the various agencies are received, which PowerLutions Solar handles, the solar PV system is turned on! Solar monitoring is setup to allow for confirmation of solar electric production numbers. PowerLutions Solar installer technicians confirm the system is operating at optimal efficiencies. Congratulations, you went solar! 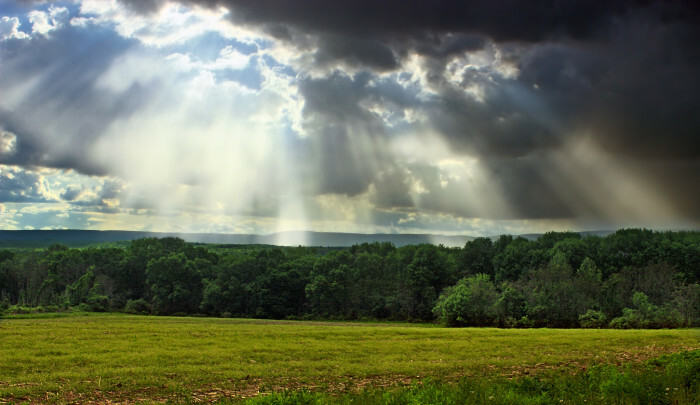 New Jersey State offers Solar Renewable Energy Certificates, also known as SRECs. For every 1,000 kW Hours that are produced by a solar PV system as SREC is issued. These SRECs are sold to energy producers through brokers and can fluctuate in price. These SRECs can offer significant additional value to a solar system installation. 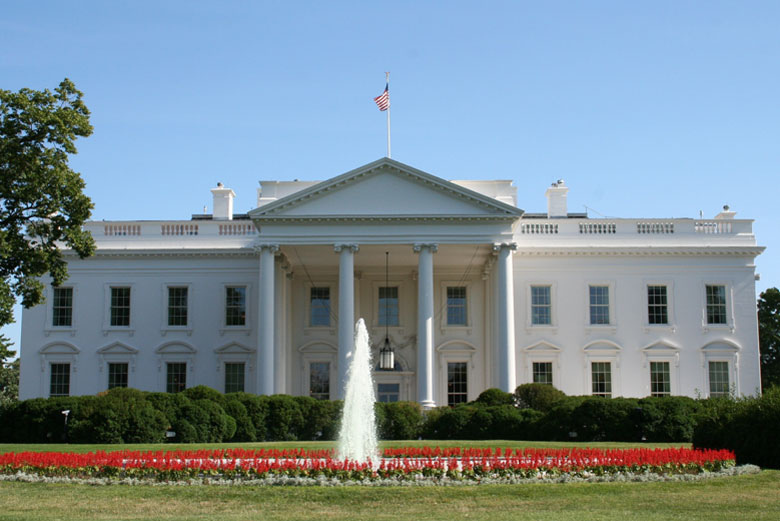 The Federal Government offers an income tax credit for homeowners that put on solar panels on their property. They are able to take 30% of the solar system cost off of the federal income taxes they would need to pay for the year. Please contact us if you have any questions regarding this solar incentive at 888-SUN-4-ENERGY. 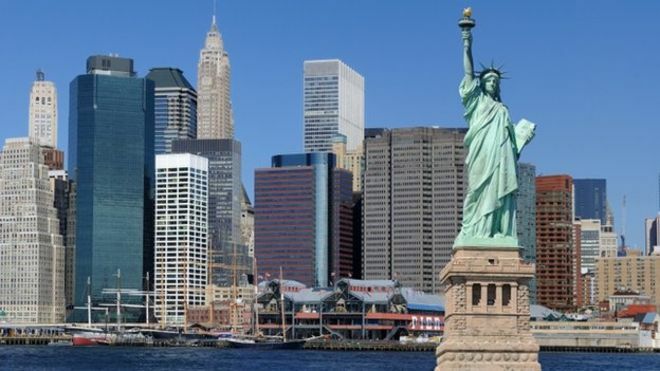 New York State offers a Solar Rebate. The amount of the rebate fluctuates and it’s based on the size of the system. Contact us to today and we can walk you through the whole process. For homeowners that have solar panels installed on their house in New York State, the State gives a State Income Tax Credit on the amount of the cost of the solar system installation. This is true for Leases also. As a solar installation company we have a focus in Middlesex County, including Highland Park, Edison & East Brunswick. We are solar installers in New York City and Rockland County NYS. PowerLutions is the premier solar company in NY and NJ. 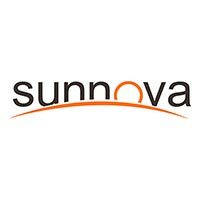 We off the BEST Pricing wih Sunpower, Sunnova and other solar financing. We've delivered the best solar panel pricing to New Jersey and New York since 2008! Monroe New Jersey solar installer with Little Egg Harbor and Vineland NJ Solar Company with Orange County for solar. Solar in Marlboro is going great with many solar panel installs in Manalapan, Freehold, Holmdel NJ and Tinton Falls New Jersey. Englishtown NJ solar panels installed with Roosevelt NJ & Freehold Township New Jersey for solar. Installed or installing solar in Cherry Hill, NJ with Jersey City, NJ, Clifton New Jersey and Passaic County. We also do commercial solar installations throughout New Jersey & New York. We are the best commercial solar company! A testament to our solar excellence is that other solar companies in New York and New Jersey hire us to be the solar installers and solar developers for their customers. Contact the solar experts directly and discover the best solar rates, solar service, solar solutions… the BEST SOLAR PERIOD!